Hurry-up! Candidates who have not applied for the Railway Recruitment Board (RRB) Junior Engineer (JE) vacancies the, they should apply now as the online application window likely to close today. As per the notification, the last date to submit the application form is 31st January 2019. Therefore, aspirants are advised to do the registrations for the post now only at the RRB regional websites. 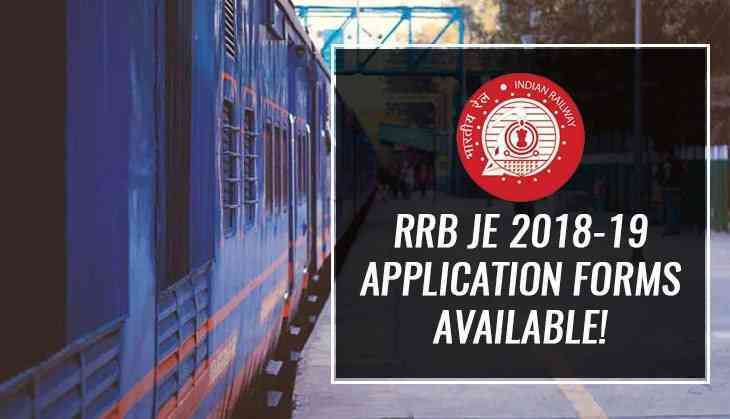 In the notification released by RRB on the official website, there are 13,487 vacancies on JE posts and the last date to apply for the same is 31st January 2019. Earlier, RRB has released a total of 14033 vacancies but, later, it has reduced the vacancies to 13, 847.